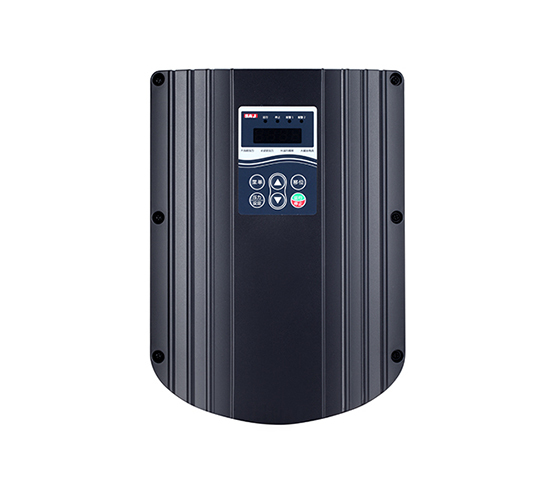 Industrial water supply is a diversified water supply, which is the general term of different water demand for manufacturing, cooling, air conditioning, boiler and life during the production process. The common applications of industrial water supply include: circulating cooling water, process water, boiler water supply. 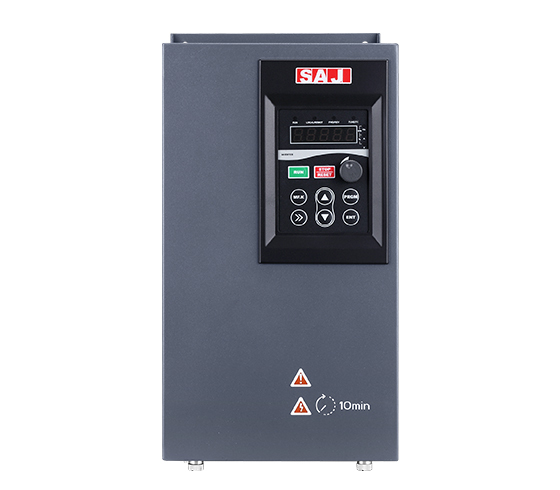 Not only because of industrial water supply water amount is huge, and the control process of water supply is the most diverse, and the application environment is harsh, high requirement of reliability, it will use a variety of pumps and piping system, to realize the pressure regulation, water regulation and process control requirements. 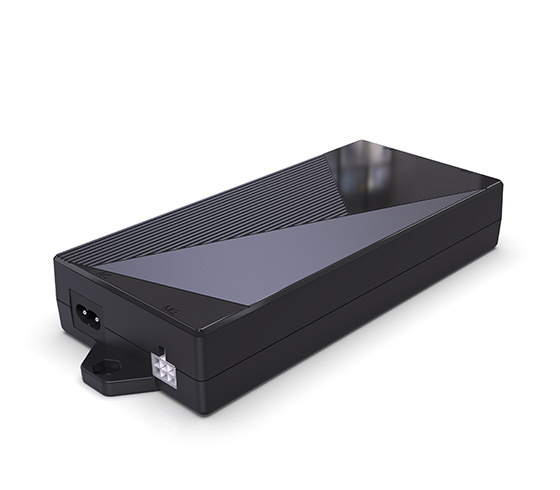 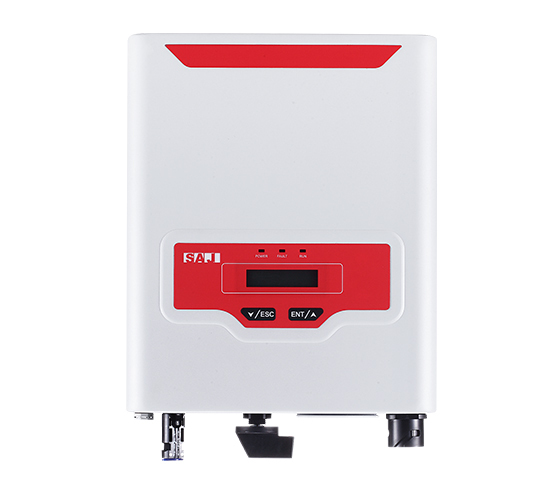 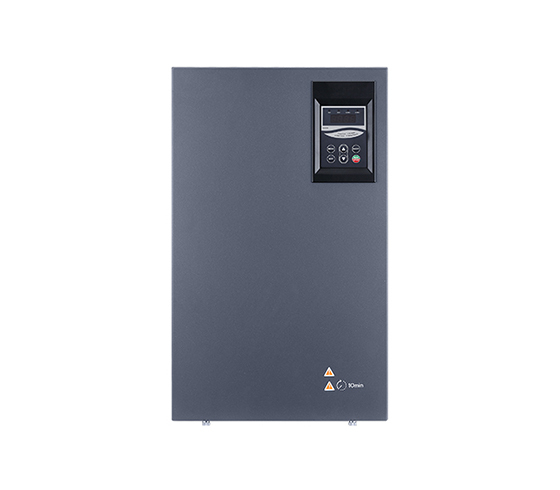 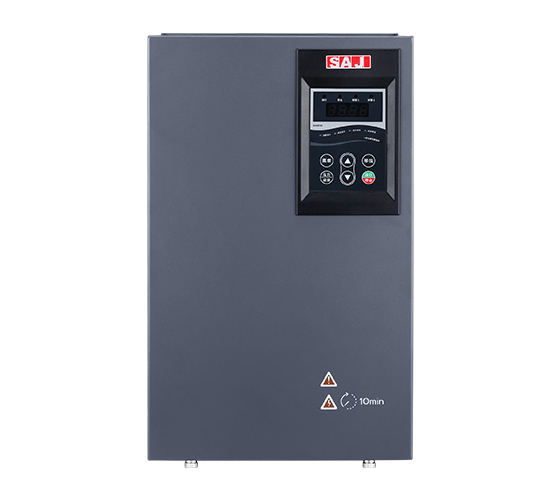 The inverter with built-in special water supply function and design can greatly facilitate the design of the overall control system, and at the same time, with the improvement of the pipe network system and water pump and other equipment, significant energy saving and environmental protection benefits can be achieved. 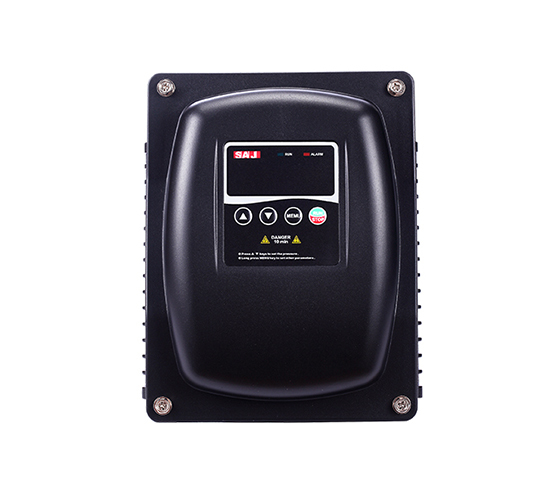 Automatic crystal electric dedicated to industrial water supply system to provide reliable and efficient control, have different environment adaptability of variable frequency pump controller and other products, can help industrial enterprises to realize the driving water supply process and application of diverse solutions.